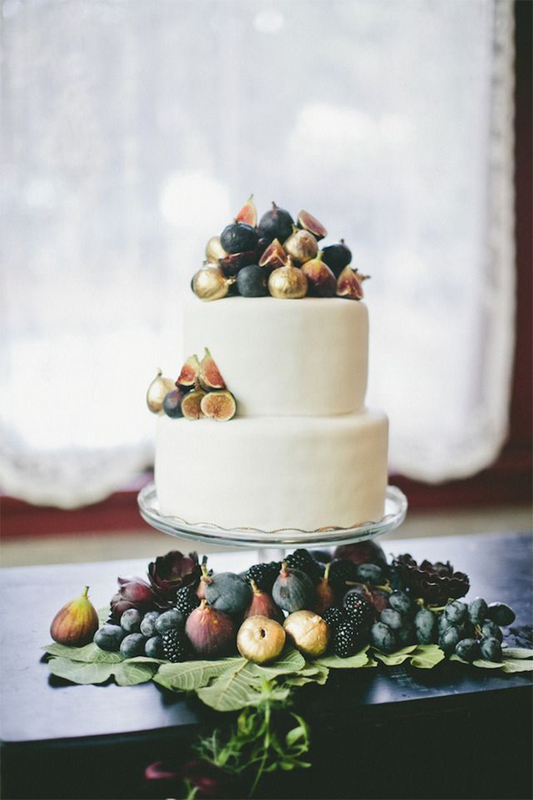 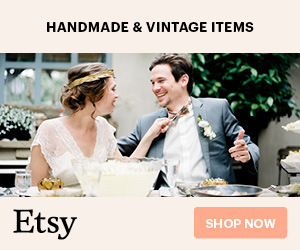 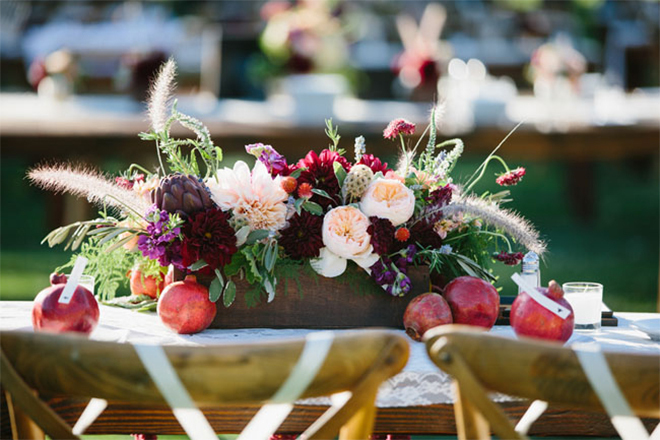 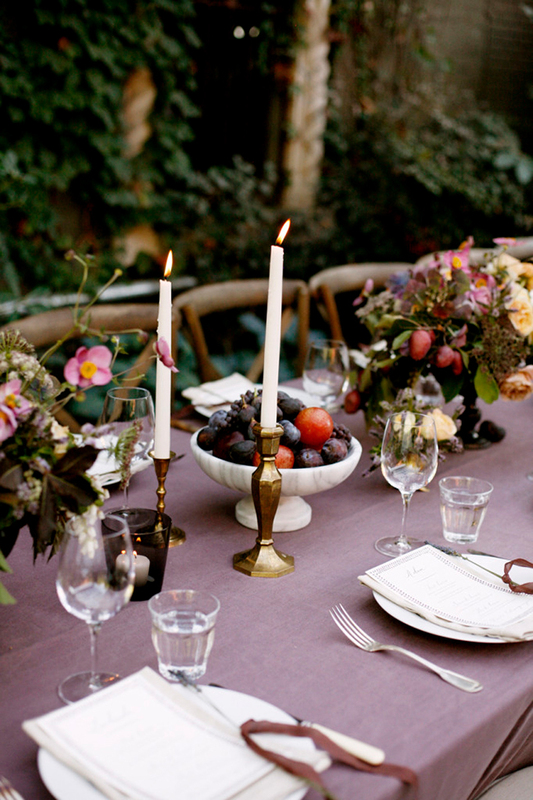 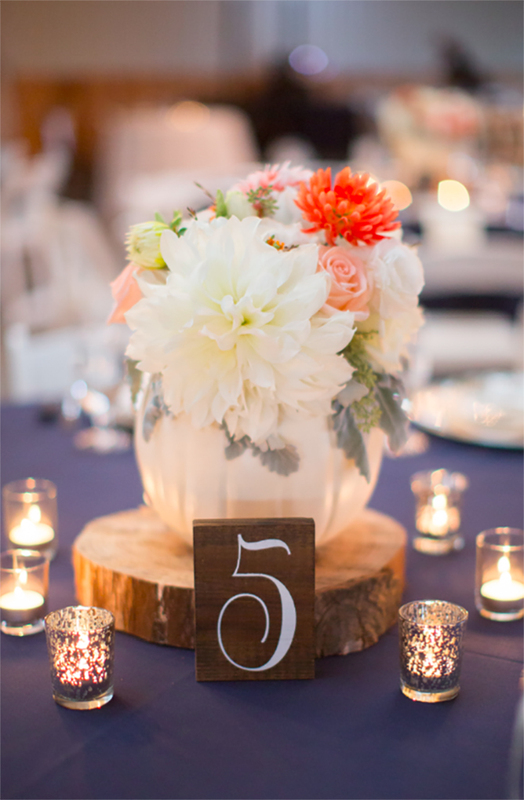 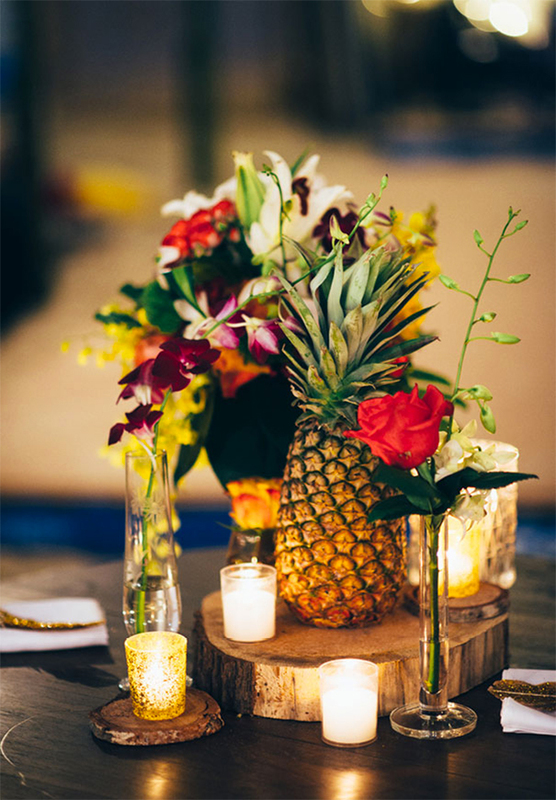 15 Ways to Spice Up Your Wedding With Fruit Decor! 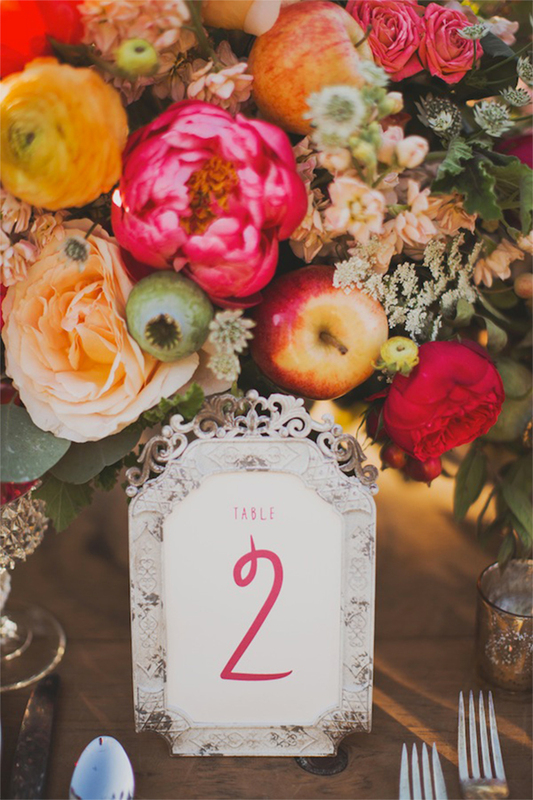 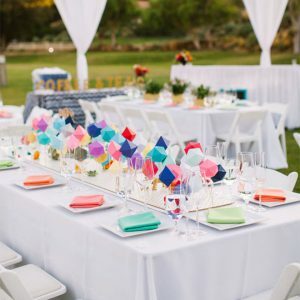 Hi guys, it’s Lauren from I Love Love Events with some amazing inspiration to share! 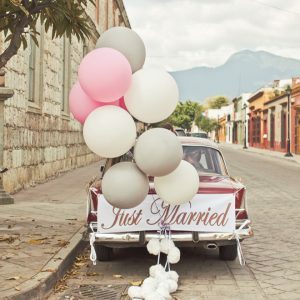 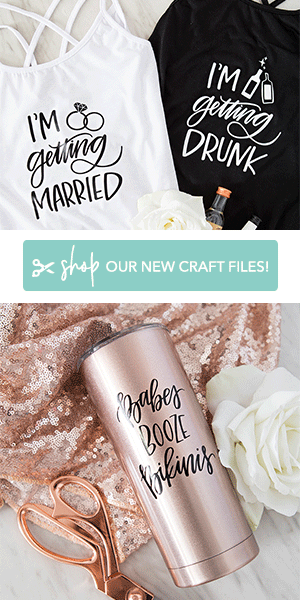 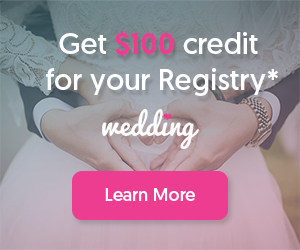 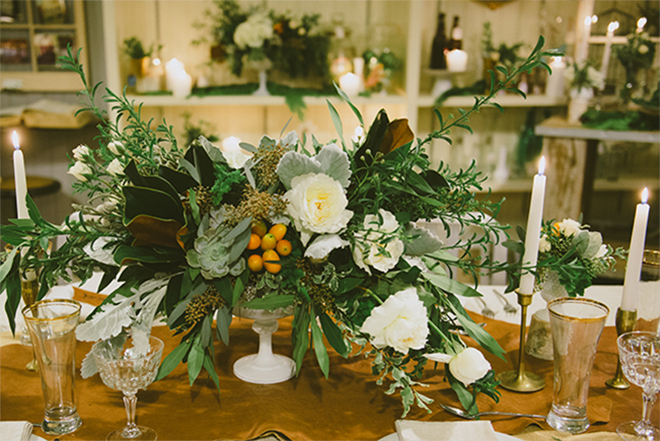 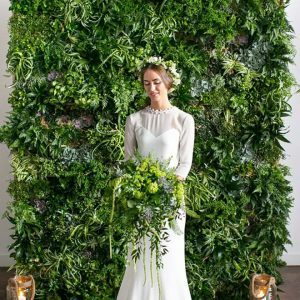 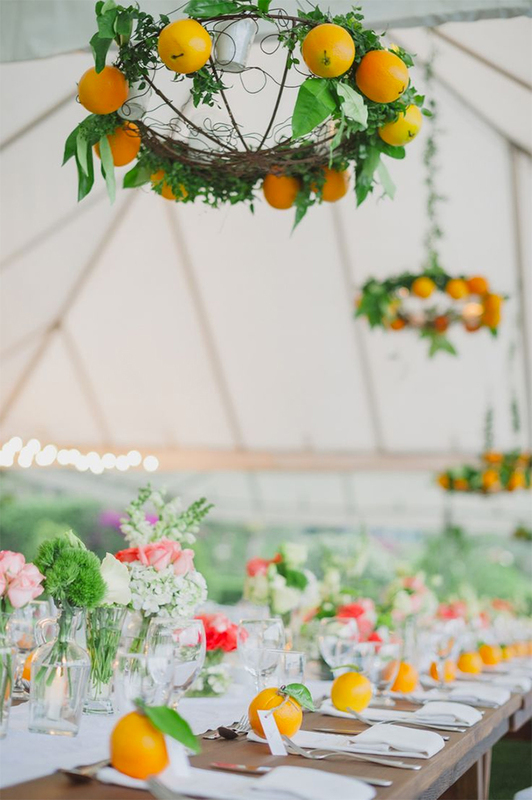 We’ve all heard of the farm-to-table trend that’s been happening for a while in the world, well, like many trends, the wedding industry is taking it to a whole new place, a super awesome, fresh place! 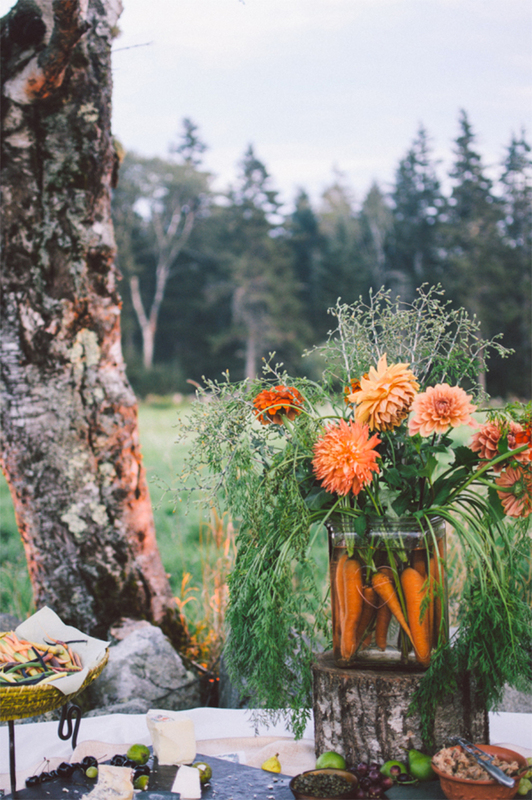 They are literally bringing the farm to the table and incorporating everything from parsnips to pumpkins into the tablescapes. 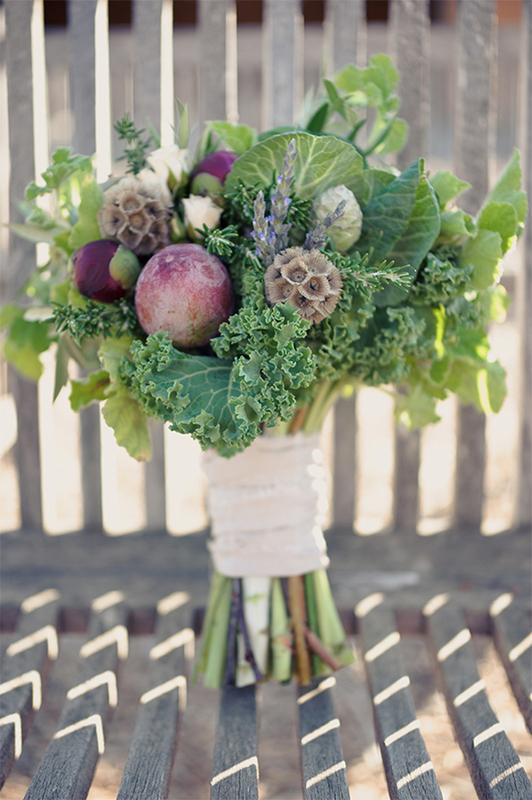 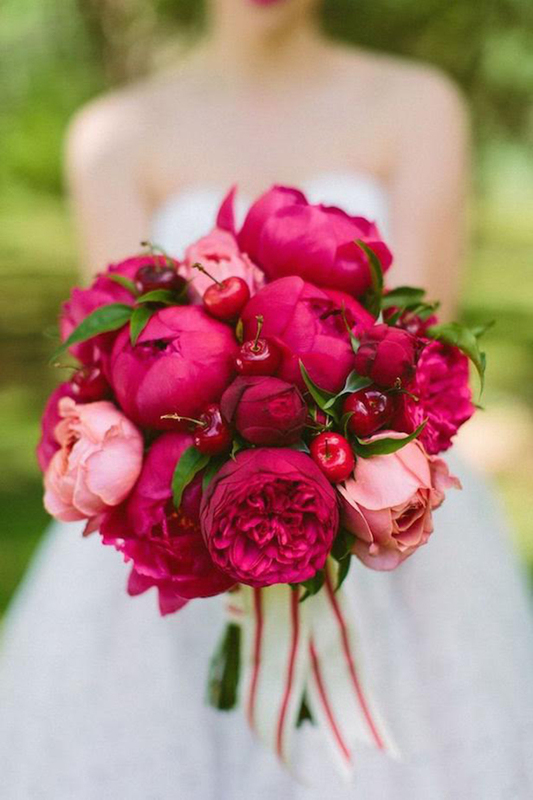 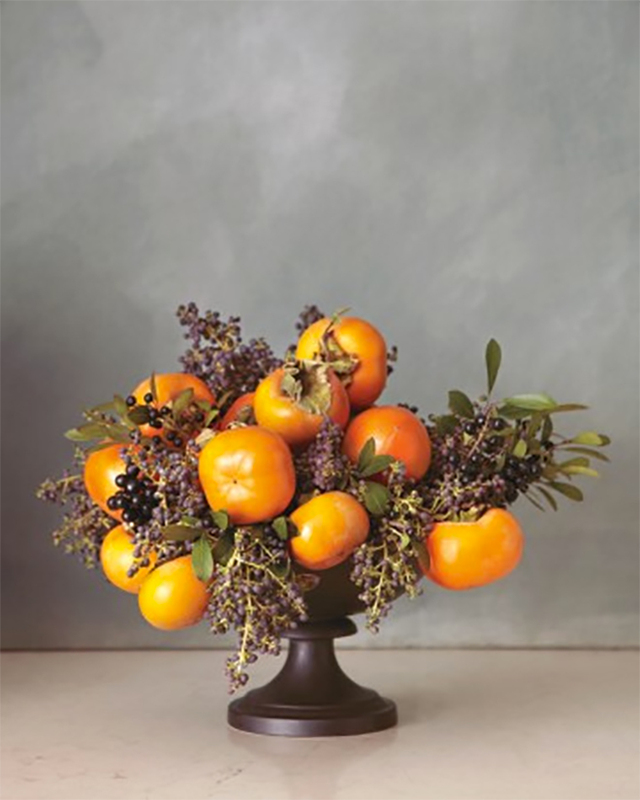 Not only is it beautiful and unique to add fruits or veggies to a bouquet or arrangement, but it’s a cost effective way to bring in different colors and textures. 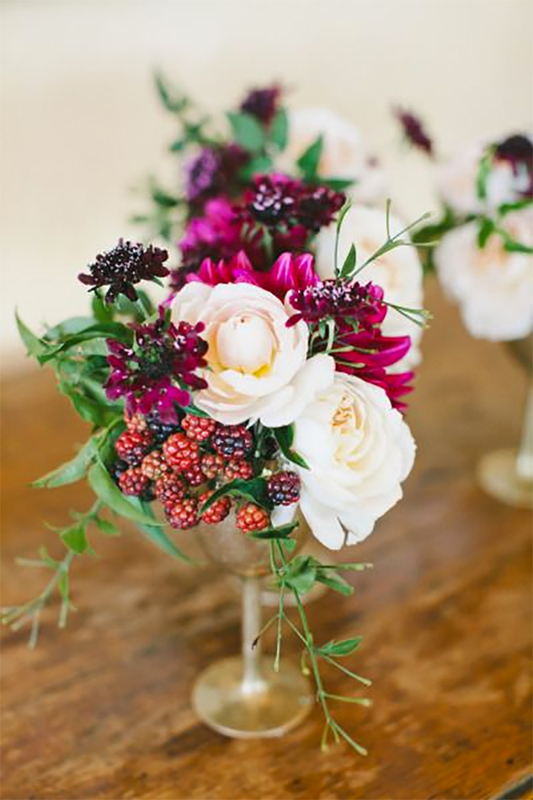 And as the collage below shows, this trend spans all seasons and all styles of weddings. 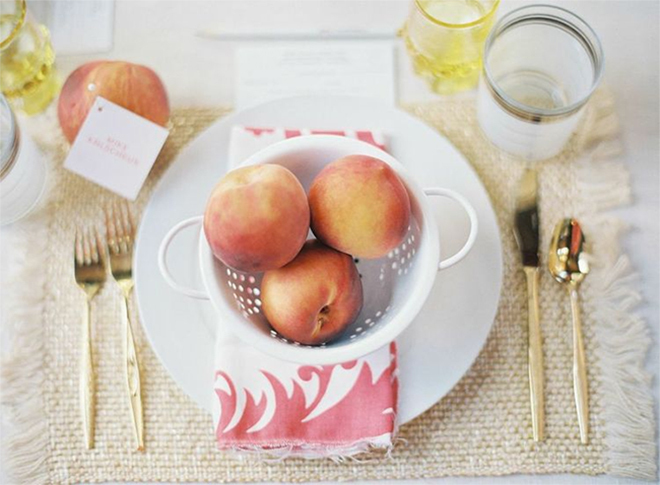 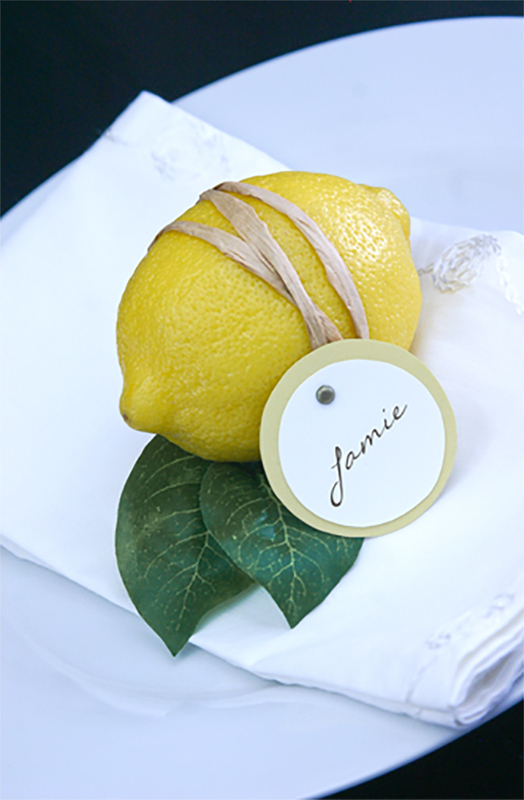 Here are 15 fabulous ideas on how to add some flavor to your wedding decor by using fruits and veggies! 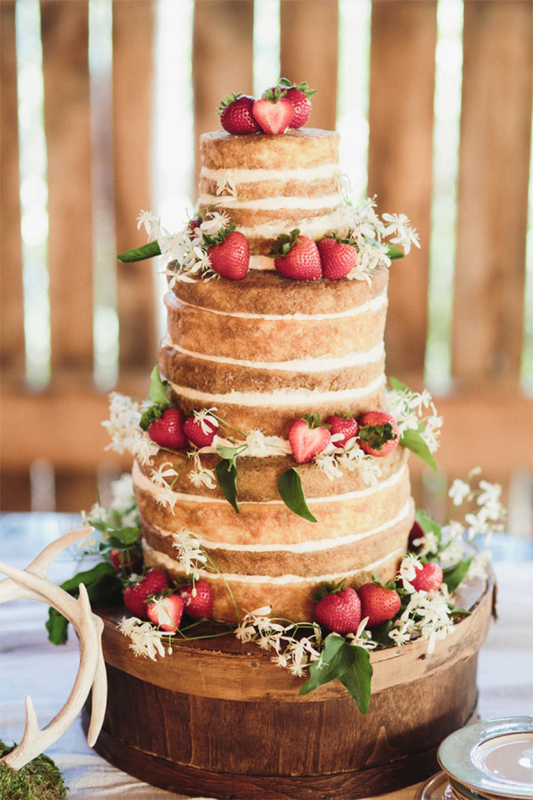 Sweeten Up Your Cake With Strawberries..
Add Springs of Blackberries To Any Flowers!